Leading Lancashire based business Sparth House approach our team seeking our expert services as they looked to appoint a creative digital agency to deliver their dream website. 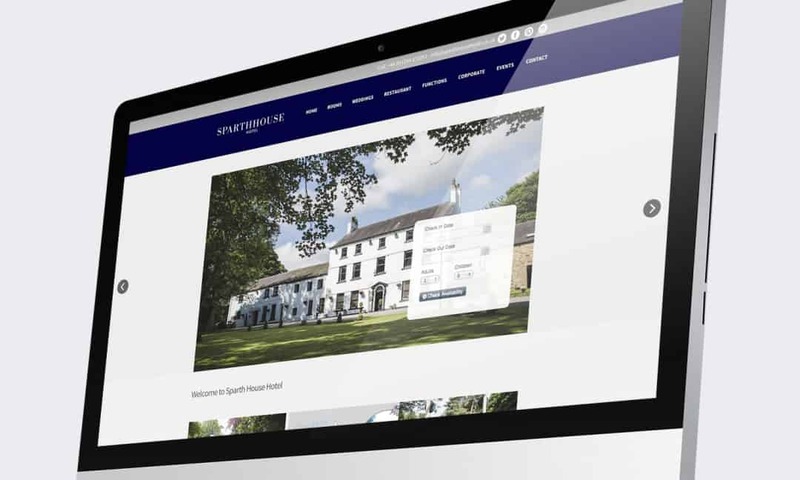 As with any new website design, we sat down with the Sparth House team to learn more about them, their personal tastes and what they wanted to achieve moving forward with their new website. It became clear to the Creativeworld team early on in the design briefing that their existing website wasn’t portraying in the best way or what they offered as the new business owners. When I first walked through the entrance of Sparth House Hotel, I instantly pictured the look and feel required of a website to reflect the opulence and grandeur of this wonderful establishment. 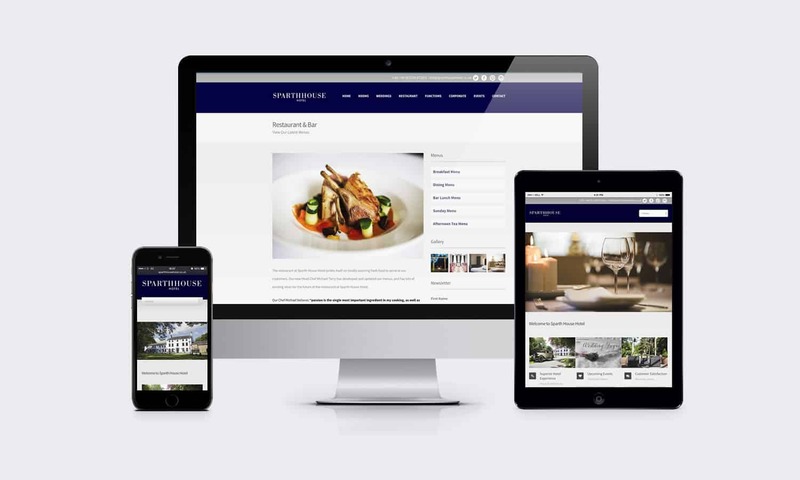 When searching for a quality hotel, whether for a business stop-over or a romantic break, it’s important get a feel for the luxurious facilities on offer – with the all new Sparth House Hotel website we feel we have achieved just that. Ease of navigation enables visitors to see exactly what to expect, and the availability checker and booking system means that within a few clicks your reservation is confirmed. The stunning new look Sparth House website features all the things you would expect to see on the modern day website, with large feature photo galleries throughout, social media and SEO integration, a clean, fresh on-brand design template and a simple booking system, giving the Sparth House team a website that finally reflects the high quality service they offer.